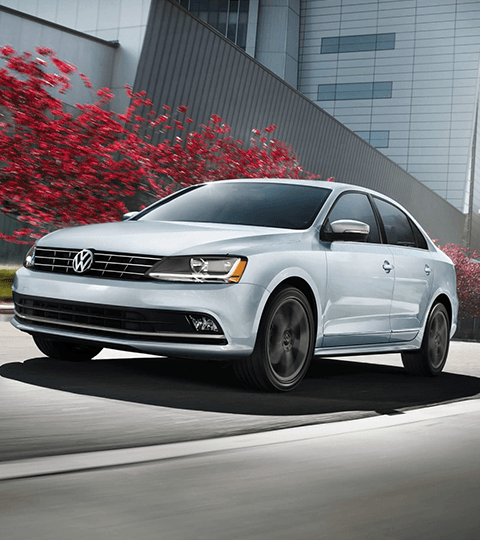 Loaded with powerful engine options, state-of-the-art technology features and stunning design, the 2018 Volkswagen Jetta is perfect for workday commutes and family vacations alike. You and your passengers will be entertained and engaged with every ride, and you'll also stay safe due to this compact sedan's award-winning safety features. Get behind the wheel of a 2018 VW Jetta when you take a test-drive today at our Volkswagen dealership near Fishers, IN. 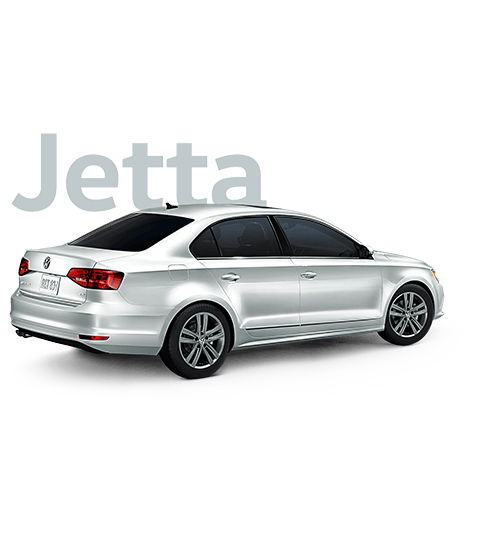 Visit Tom Wood Volkswagen Noblesville today to test-drive the 2018 Volkswagen Jetta. 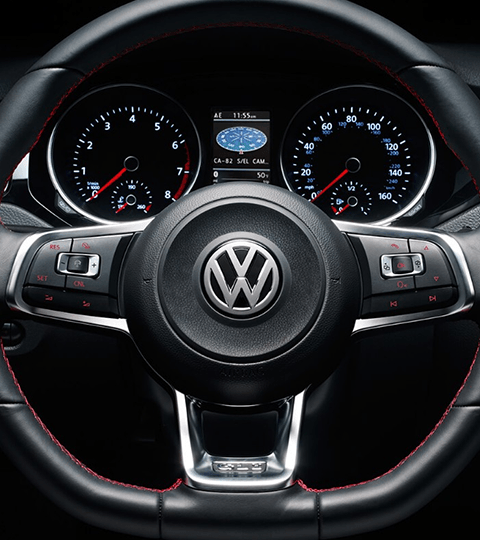 Then, speak with our financing team and we'll work with you to get you behind the wheel of this superb VW sedan.